The thing is, the name of the blog is VERY CULINARY. I am NOT very culinary so let’s see if a normal (OK worse than average) cook can make this cake! Preheat oven to 350. 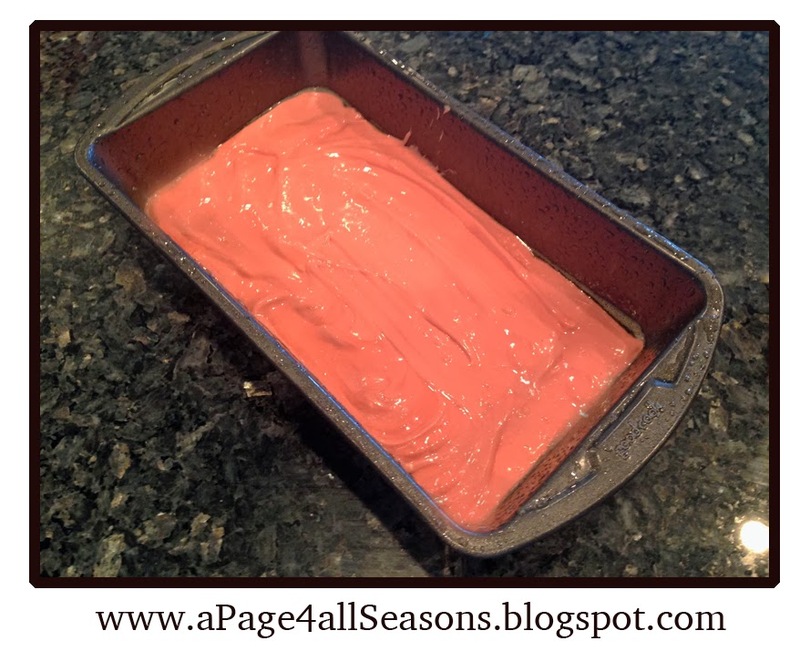 Coat a 9x5 inch loaf pan with cooking spray. 1. Prepare your first pound cake per the instructions on the box. 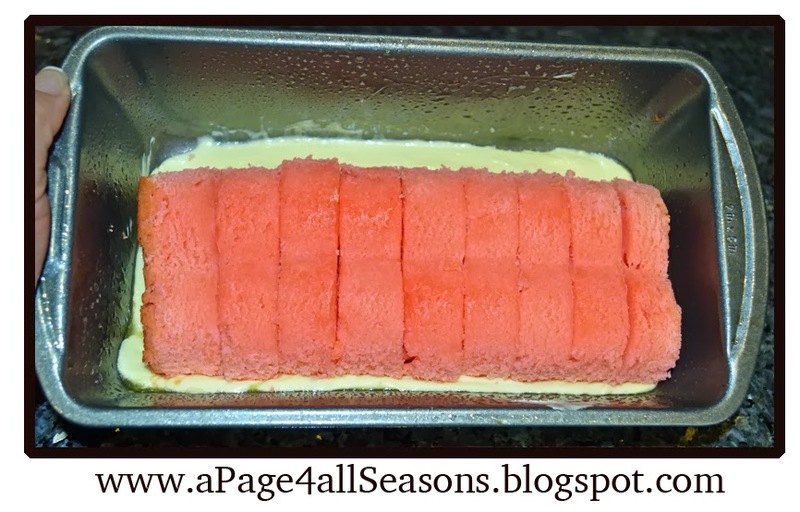 Add red food coloring until you get it to the color you would like it to be. It took me 25 drops to get my color. 2. Cook the cake for 10 minutes less than the recommended time (about 50 minutes). Take out of oven and let cool then put in the fridge to chill for a few hours. 3. 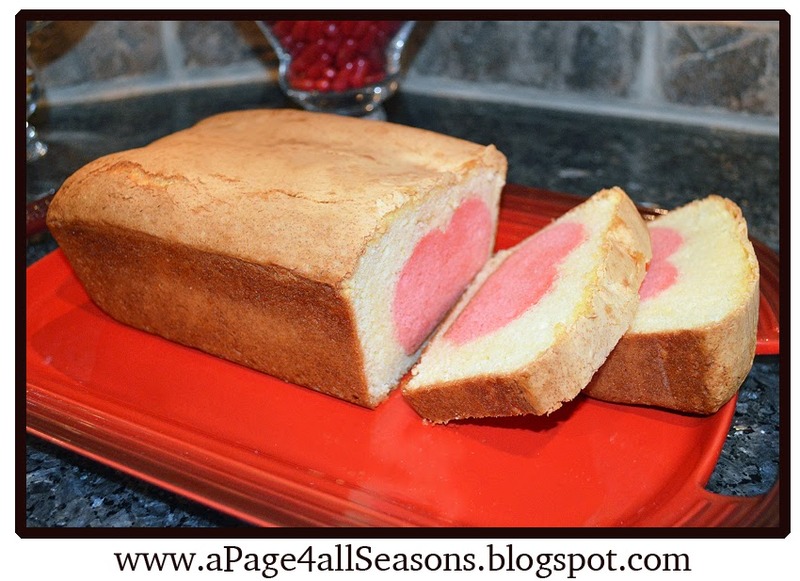 Slice your perfect pink loaf with your favorite valentine cookie cutters. HINT! I got this lovely 3” heart cookie cutter and the pound cake wasn’t even big enough. OOPS! I used it anyway, because I figure it is the thought that counts. I am not going to mention what my kids told me the shape looks like. 4. 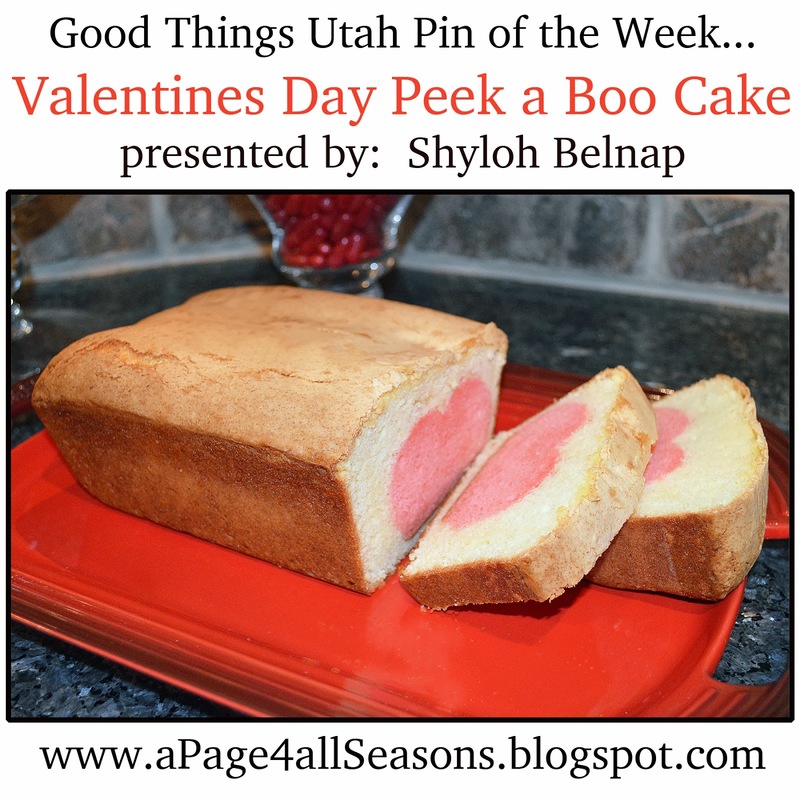 Prepare your second box of pound cake. Coat your pan with cooking spray and put just enough batter on the bottom of the pan to cover it. Pour the remaining batter over the top and sides of your lined up hearts. Be sure to squeeze them together so they don’t get the white batter in between them. Cook per the instructions on the box. 5. Prepare your icing: Mix all the ingredients together until creamy. Add more powdered sugar if it appears to runny or more milk if it seems to stiff.